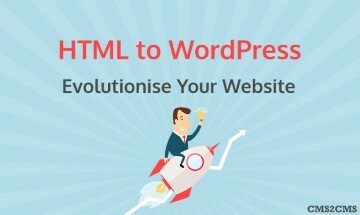 Detailed guide on how to do a HTML to WordPress Conversion with no hustle at all! 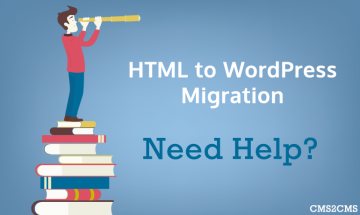 Make a right decision with a HTML to WordPress Content migration plugin. 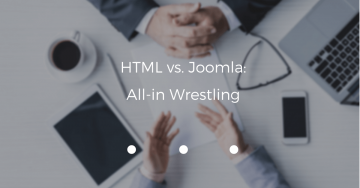 Meet the neat comparison: HTML vs. Joomla. Explore their pros and cons, and decide which one is better for your website! 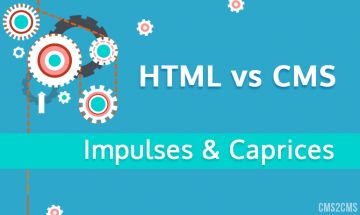 HTML language or CMS: which one is better to choose from? Check out the article for a definite answer. Forget about running a static HTML website. 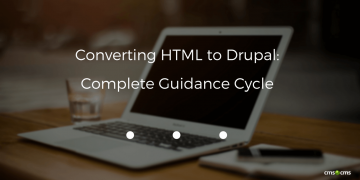 After reading this article, you will learn how to convert HTML website to Drupal with minimum efforts made. 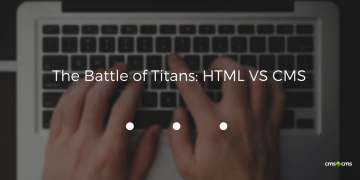 Don't you find yourself tired of the eternal battle between WordPress and HTML? Because everyone is. Are there any losers or winners? 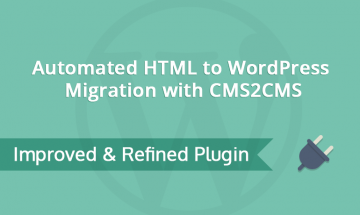 We promised to keep you tuned about the latest improvements of the CMS2CMS service - and we keep the word - meet new HTML to WordPress Migration Plugin. 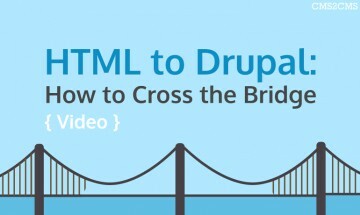 Find out why and how to convert HTML to Drupal effortlessly and trouble-free. 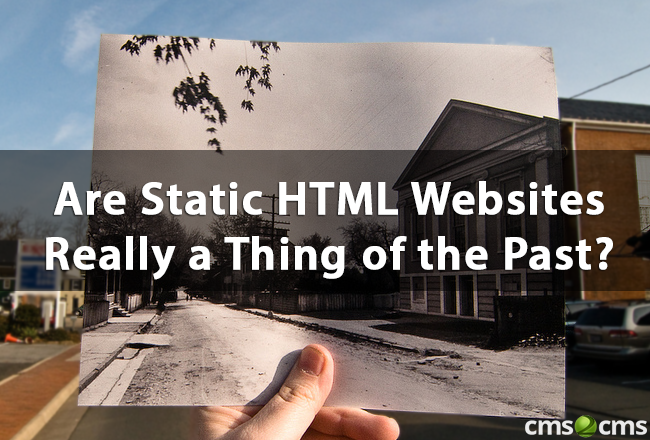 Are Static HTML Websites Really a Thing of the Past? 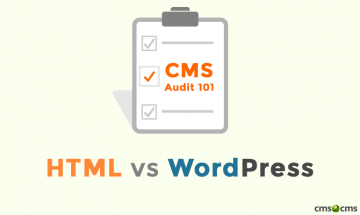 The article provides a comparison of static HTML websites with CMS solutions, provides a simplified way to decide on one best to go decision. 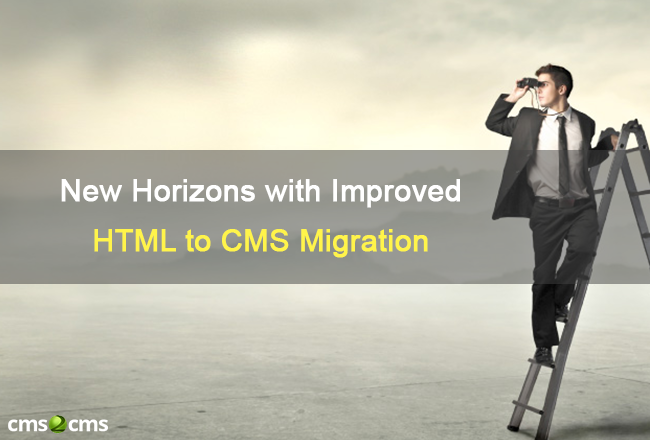 The post provides news on improved HTML to CMS migration opportunity with CMS2CMS conversion servise. 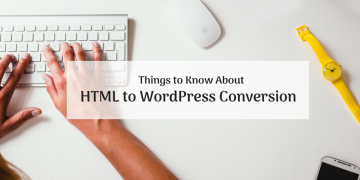 This article focuses on the differences between running a static HTML and CMS based website; provides you with a way to transfer from HTML to WordPress. 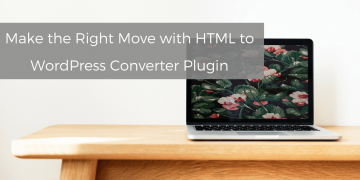 The article gives an insight into the pros & cons of HTML to WordPress migration and provides with a step-by-step guide to help one switch between the CMSs. 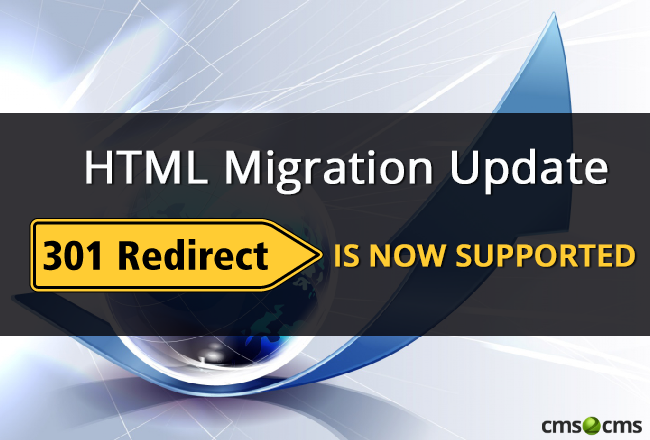 CMS2CMS is honored to present its new possibility of HTML migration - 301 redirect is now available. 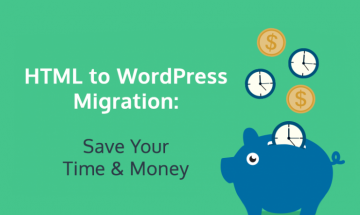 Thinking about HTML to WordPress migration? You're in the right place. 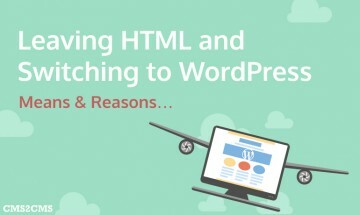 Follow the infographic provided below, and you'll know why people all over the globe migrate from HTML to WordPress. 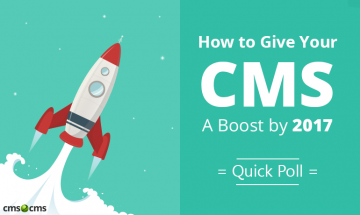 Spring was full of surprise, especially in the sphere of CMS platforms. Hence, take a look at these 5 articles that are recognized to be the best.